Info | The NRS story goes into it's sixth season! We will follow the timeline and move on to the 2018 campaign, while our focus will now turn to a specific rider (who will be revealed soon). Of course we will cover the whole NRS season though. Opposing to the previous couple of seasons, I won't go for a 100% real schedule and startlists. This way, we can have a bigger calendar. Some may know that I started running this story with PCM12 and continued with PCM13. I'll provide some relevant links here and then. All NRS events will be run with the races being tiered, the higher tier level events offering teams more ranking points. In addition to team points, individuals will accumulate their own ranking points by placing in the top 10 at each event. They will receive individual ranking points that will decide the top Male rider in the 2013 National Road Series. #1/ Philip Island GP - The best is yet to come..
O'Brien claims VRS title 2014! #3/ So close to "Woohaa!" in Toowoomba! #4/ Fear and Loathing in the North West..
Nick D'Ambrosio - About winning the Philip Island GP! Luke Davison - There and back again..
Harry Carpenter - King of Tasmania's mountains! Cameron Wurf claims VRS-title 2013! Hope Roe can get some good results! Good choice of team!!! Looking forward to this!! And thanks, guys! Hope you will enjoy the deepest NRS story so far! More races, more riders, more teams. And almost 100% real stuff! After finishing last year's National Road Series as 2nd in both the individual (Timothy Roe) and team's rankings, Team Budget Forklifts is back for more this year! With Timmy leaving our team to join Drapac, we're proud to announce a roster, that we feel it should be capable of pulling us some great results. Of course Jack Bobridge has to be named our biggest signing. The former World Tour-rider wants to focus on the Olympic Games and we're happy to give him this opportunity. 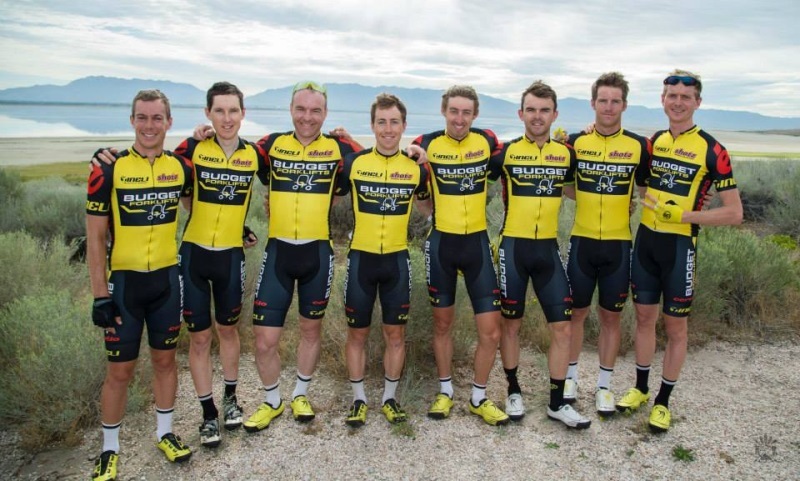 In 2012 we won our last NRS title with Luke Davison and we're happy to announce his comeback now. Together with Scott Sunderland, he should build a true force for sprint decisions. Let's not forget to mention Sam Witmitz, who may once again target the Tour of Taihu Lake later in the year and appear as one of our most important keys to any bunch sprint success. Jack Anderson is another "comebacker" for Budget, as he left Drapac after one year. 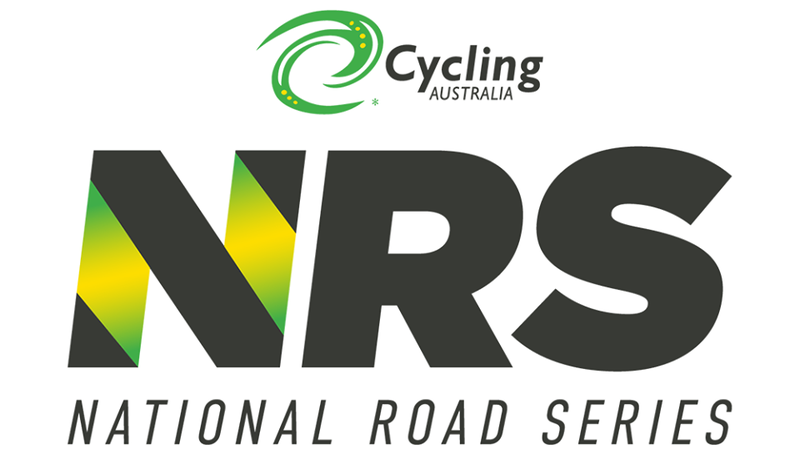 Last year's winner of the Cadel Evans Great Ocean Road and Adelaide Tour will both aim for the NRS and the Queensland Team Series. Brendan Canty should strengthen our climbing core and lead us in a few UCI races. He also targets to defend his Victorian Road Series title from last season. Sam Horgan stays with the team and will be our main man for the New Zealand North and South Island team series. He's the defending champion of the Calder Stewart Elite Series and will do his best to repeat this success. 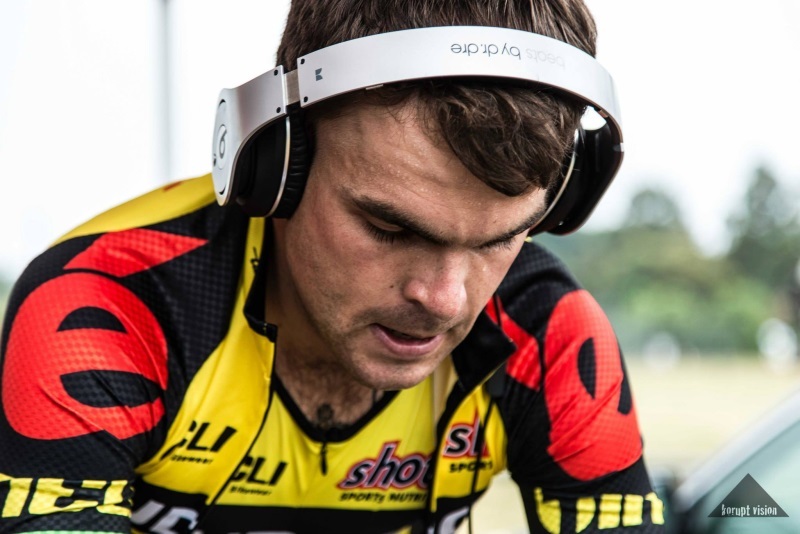 Will Jack Bobridge break Avanti's dominance this year? No! Go Avanti! You show them Budget boys! Yes, yes! I approve of this. Great team intro!!! Looking forward to seeing this team in action!!! Thanks for all the kind words, guys! That's always nice to read when coming back from a longer break of writing. So thank you very much. We're kicking off the season in South Australia, where the Bowden Elite Team Series will bring some early summer action. Some of Australia's best cyclists will participate, come and see professionals like Alex Edmondson, Miles Scotson, Damien Howson, Timothy Roe or Scott Sunderland! This year’s series will feature 12 teams competing over 8 exhilarating rounds, including opening kermesse race in North Adelaide, a criterium on a new circuit at Port Adelaide and criteriums at Victoria Park, Adelaide. With six rather flat criteriums, we should rate the sprinters as the top-favorites for the overall victory. Plenty of talent here: up and coming Alexander Edmondson, Luke Davison and Miles Scotson (all riding for Cervelo) make for a super strong team, which also features Harry Carpenter or Timothy Roe! Other well known names like Scott Sunderland (ISC Goodfrey), Scott Law (Bowden), Damien Howson (McNeill) and Chris Joongeward/Cameron Bayly (Whippets Seer) should be amongst the best, too. Team Budget Forkifts will certainly follow Sunderland and Davison with interest - we will focus on Sunderland here. Thanks! It's the first time since like three or four years that I actually control a team, so I'm a little bit excited to be honest. It's kinda like playing PCM for the first time, as I only did "reporter style" the past years.